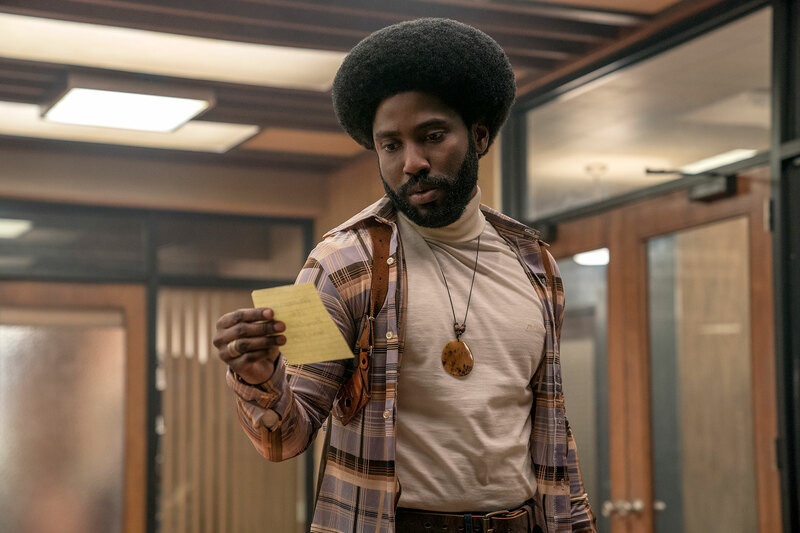 John David Washington plays the lead role of Dennis in director Reinaldo Marcus Green’s Monsters and Men alongside up-and-comers Kelvin Harrison Jr. and Chante Adams. The script was selected and developed as part of the 2017 Sundance Directors Lab. He also stars in the Anthony Mandler-helmed Monster, alongside Jeffrey Wright, ASAP Rocky, and Jennifer Hudson. The film premiered at this year’s Sundance Film Festival, where it was nominated for the Grand Jury Prize. Washington can also be seen in Fox Searchlight’s Old Man and the Gun, directed by David Lowery playing opposite Casey Affleck, Elisabeth Moss, and Robert Redford. He got his big screen debut in Lionsgate’s Coco, directed by RZA, opposite Common and Jill Scott. Prior to acting, Washington spent six years playing professional football before turning his attention to the screen. Shortly after, he booked his first-ever audition to play Ricky Jerret in the HBO series “Ballers” with Dwayne Johnson. His performance as Ricky has generated rave reviews with the show going into its fourth season in 2018.